Acrylic balls have minimal friction with one another making stacking tricks a lot more pleasurable. 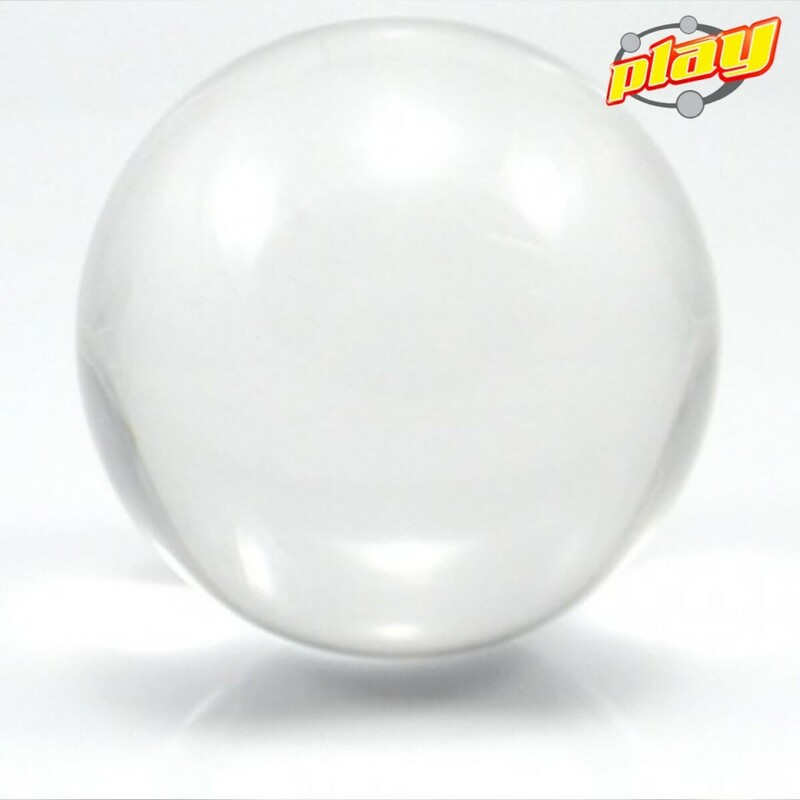 Acrylic balls are incredibly strong but can become scratched if repeatedly dropped on rough surfaces. 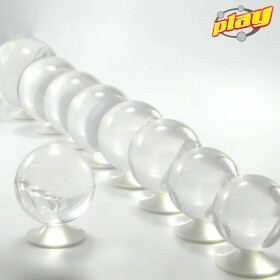 These balls come supplied in a neat cardboard box. All our contact balls are 100% acrylic.